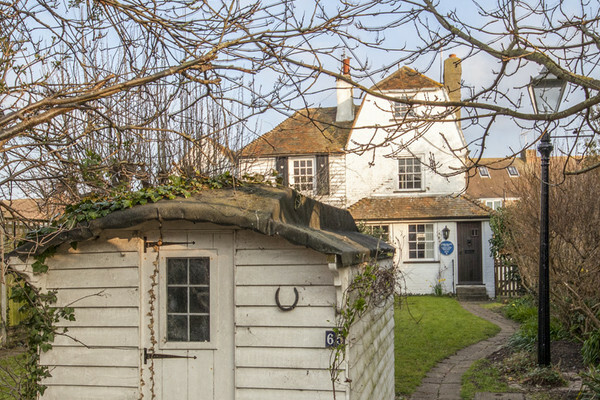 The cottage is Grade II listed, and is one of the oldest houses in the area. 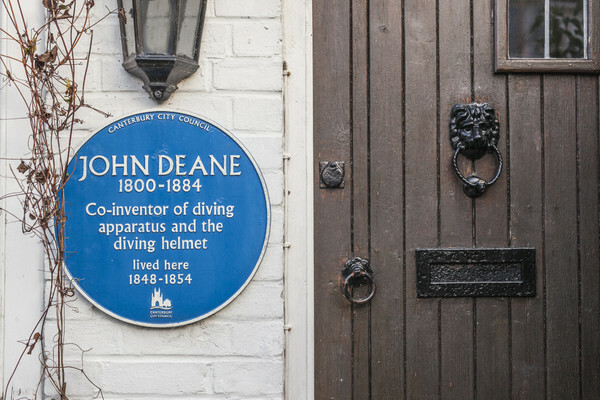 It was the home of John Deane, the co-inventor of the diving apparatus and helmet, in the 1850s. 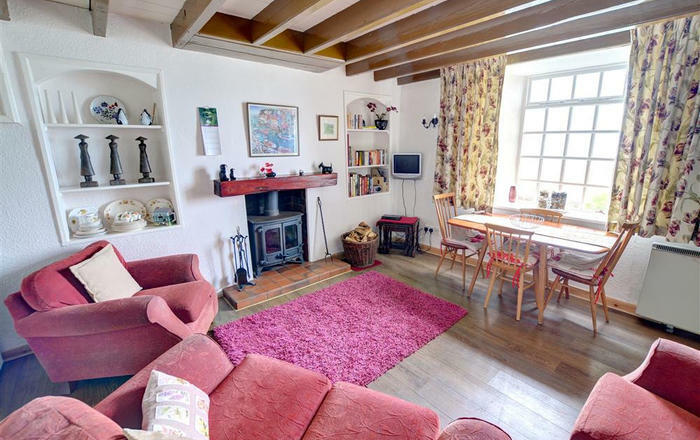 The cottage is decorated in keeping with the era it was built and has some original features. 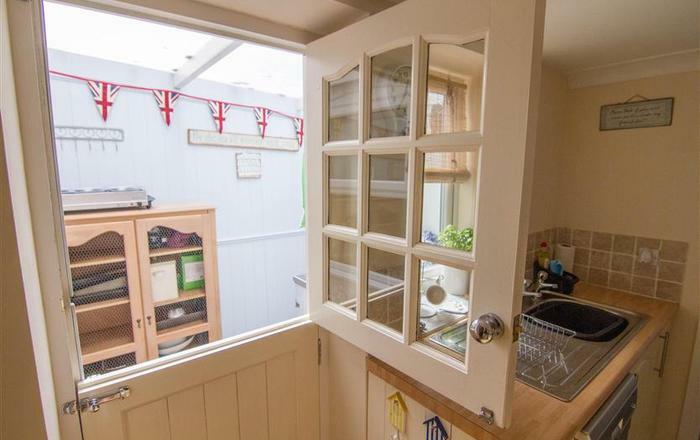 However there are some modernisation such as the fully equipped kitchen and bathroom. 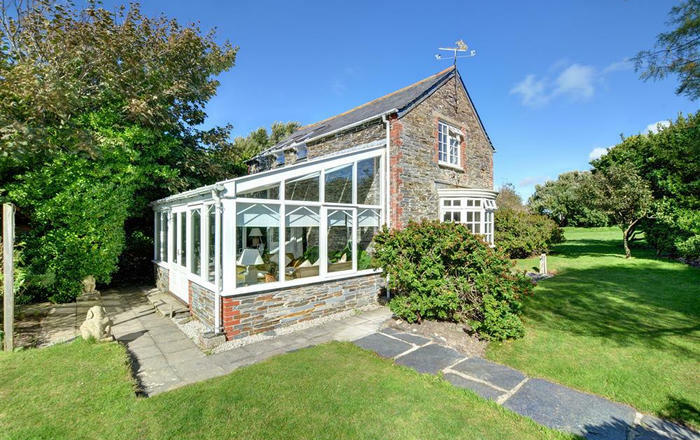 The cottage stands in a substantial and enclosed south/west facing garden, perfect for barbecues and dining al fresco under the pergola, and sunset cocktails whilst enjoying a game of croquet. Picnic ware is provided if you prefer sitting on the beach over the road as the sun sets over Sheppey and Swale. 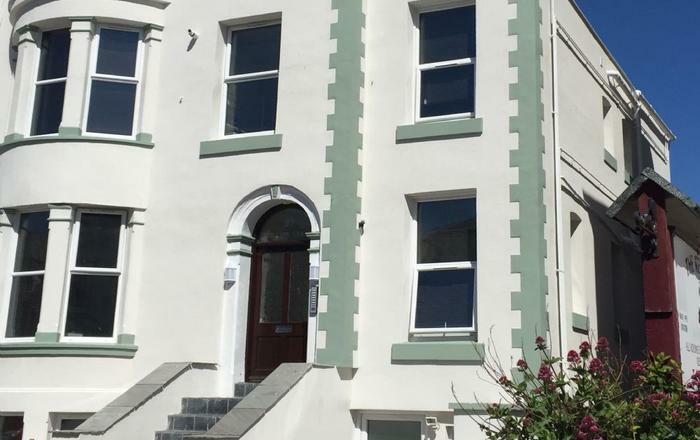 The Crab and Winkle cottage is on 3 floors with a double bedroom on the 1st floor as well as the bathroom with a WC, basin and walk in shower. The top floor consists of a twin bedroom and a single bedroom with a trundle bed which can be turned into a twin bedroom. 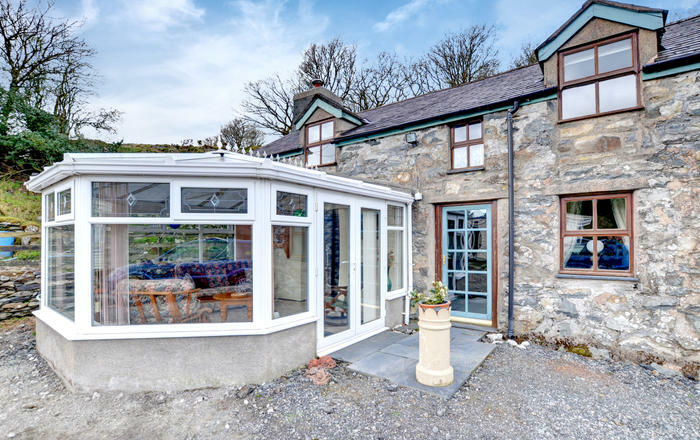 The ground floor has a comfortable sitting room and a light and airy dining room with a table and seating, together with a large galley kitchen, a separate drying area and separate WC. There is off road parking for one car and further parking can be found either on the road behind or at the end of the road in the metered car park. 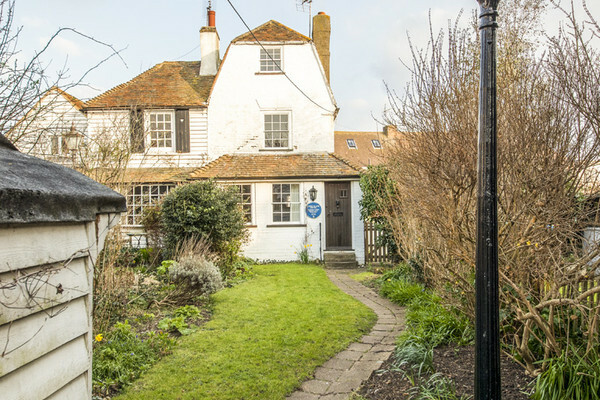 PLEASE NOTE: The winding staircases of the cottage are original and may prove challenging for the disabled or very small children as there is no handrail. PLEASE NOTE: It is advised that you bring a torch for your arrival should it be dark. 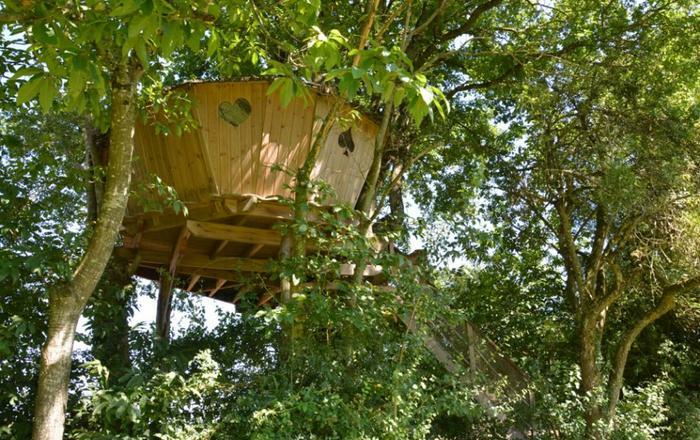 PLEASE NOTE: The driveway at the property is steep and may not be suitable for large, low cars.